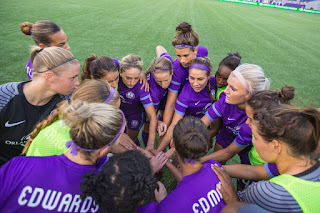 Mommy Diaries (Of a Florida Mom): Orlando Pride: Family-Friendly Fun, Giveaway, & Discount Code! 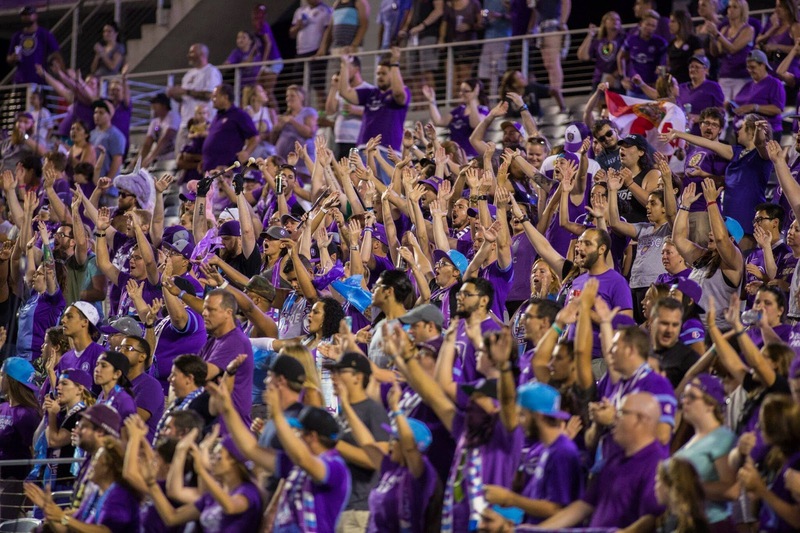 Orlando Pride: Family-Friendly Fun, Giveaway, & Discount Code! Family-friendly fun. We all know when people think of this in terms of Central Florida, they think of that infamous mouse. 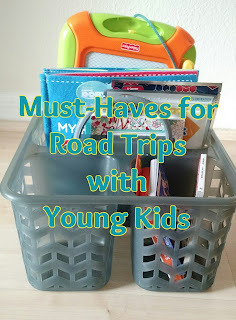 But what about a more affordable family fun event? An activity that not only provides a positive, entertaining environment, but one that also gives kids role models to look up to. Orlando Pride is Orlando's new professional women's soccer team. And if you are looking for an uplifting event to attend without breaking the bank, Orlando Pride is the way to go. The team is filled with talented athletes including Alex Morgan and Ashlyn Harris from the US Women’s National Team. The Pride had a total of six players featured in the Olympics; Morgan and Harris for the U.S., Monica Hickmann Alves for Brazil, Josée Bélanger for Canada, and Laura Alleway and Steph Catley for Australia. Head Coach Tom Sermanni, the former manager for the U.S. and Australian women’s national teams, is also no stranger to talent and success. The entire team is invested in the Orlando community; Giving back through active participation in community events. This includes raising money for grants to be applied to organizations with the intent of bringing soccer programs to under-served areas in Central Florida. The games themselves are a thrilling mix of excitement, good sportsmanship, and the sense of strong community ties. After everything this City Beautiful has been through the past year, an encouraging sense of community is something we all could use. Now, to the moment many of you have been waiting for. The giveaway! 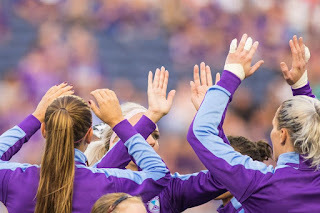 I have four (4) tickets to the Orlando Pride VS. FC Kansas City game on September 24th to giveaway. Enter below! 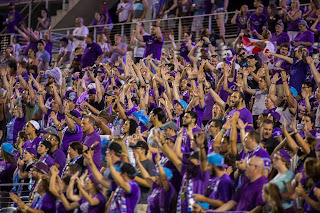 You can also get discounted tickets for BOTH Orlando Pride and Orlando City games using this link and the promo code MOMMY. For more on the Orlando Pride check out their website or follow them on Instagram, Twitter, or Facebook.